2018 Kid’s Calendar | Free Downloadable PDF! 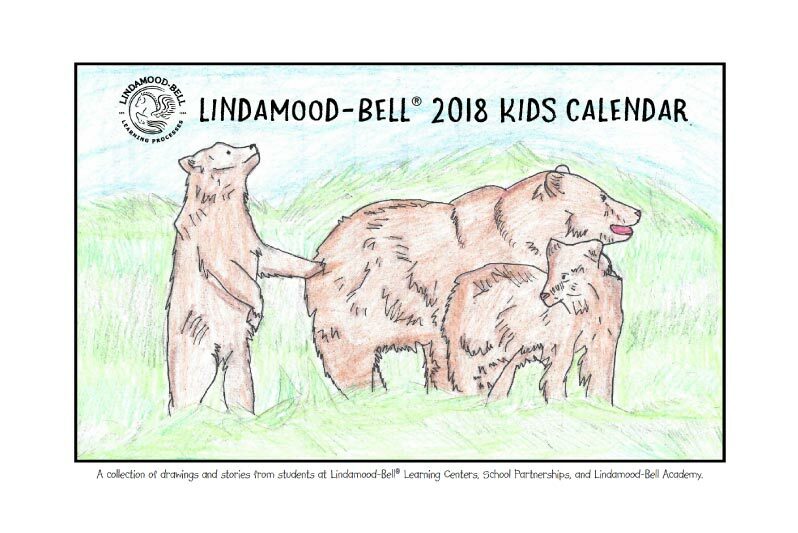 We’re proud to feature a collection of drawings and stories from students at Lindamood-Bell® Learning Centers, School Partnerships, and Lindamood-Bell Academy in our 2018 Kid’s Calendar! The PDF version is now available for download and printing. We wish you happy, healthy, and safe 2018!